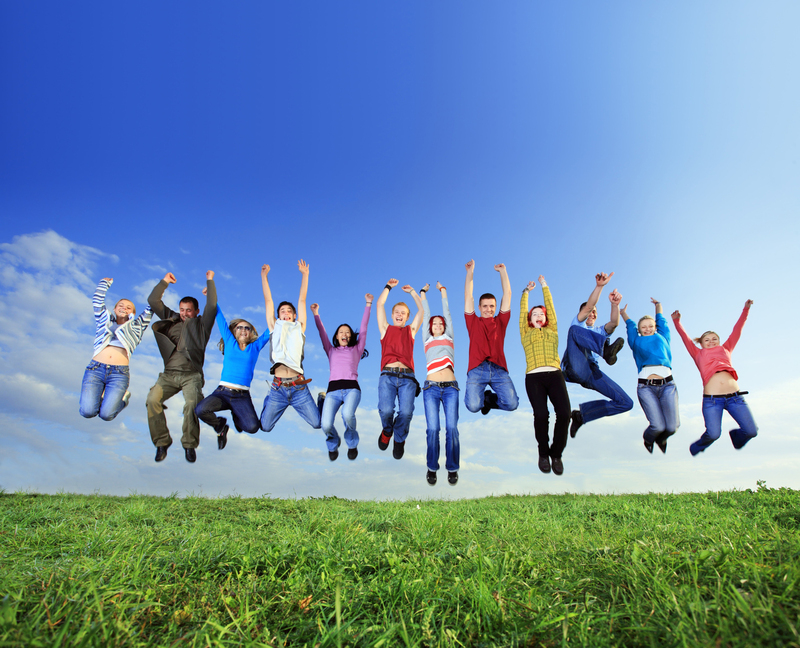 Health Boost New Zealand | Improve your health and boost your performance! A major breakthrough in healthcare and athletic performance for you! 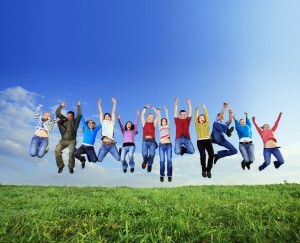 Do you wish to be healthy so that you too can enjoy the real benefits of life? Do you want to perform at the highest level in sport without banned substances? If so, then please read on. 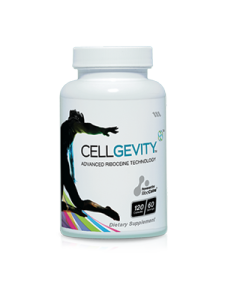 Bruce Mathison – ex NFL player talks about Cellgevity and MaxATP. Listen Here. Every cell in your body will die prematurely. Oxygen based life (human) would be impossible. Your liver, which cleanses all of the toxins you ingest or inhale, could no longer cleanse any poison or toxin as Glutathione is responsible for detoxification. Modern research has shown that individuals, who have low levels of glutathione have a high association with illness, like cancer and heart disease. Unfortunately, decreased levels of glutathione can be brought about by continual stress upon the immune system. This is a ferocious cycle. While you need glutathione for a productive immune system, a weakened immune system hampers the production of glutathione. Various daily activities can also reduce your glutathione levels such as stress, exercise, infection, injury, poor diet, and environmental toxins. Your body naturally produces Glutathione. Your glutathione, or in other words, your body’s natural defense against aging and cellular damage starts to decline as you age, decreasing by about 10% to 15% every decade! So why not increase your Glutathione so that you can live a healthier life? How do I fix that you ask? Well there is a company, Max International, that has introduced a product that has amazing properties to enhance Gltuathione production by more than 276%. Their latest and most potent formulations is Cellgevity with Reboceine technology. RiboCeine™ out performed all other Glutathione enhancers by at least 300%. Release on demand technology Ingredients: Aloe Extract (Acemannan), Reserveatrol, Broccoli Seed extract, Alpha Lipoic Acid, Turmeric root extract, Grape Seed extrac,t Quercetin, Milk Thistle, Vitamin C, Selenomethionine, Cordyceps, Black Pepper. e-mail us at tibor@bbstrategies.co.nz for more information. Improve your health and boost your performance!